ATTENTION! 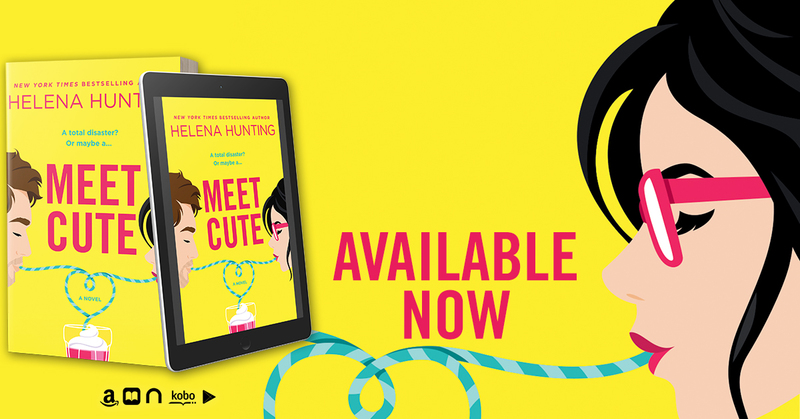 Helena Hunting's new novel, 'Meet Cute', is out today, and it sounds heartfelt and swoon-worthy! You can get all the details here!